You may not know this, but I have another blog....that's right, another blog! And I'm keeping things simple, and more importantly, updated over there! Come and check it out! A Little Inspiration from Momestery's "Don't Carpe Diem"
Just want to take a moment to share this awesome, inspiring, and completely fabulous post, 2011 Lesson # 2: Don't Capre Diem. 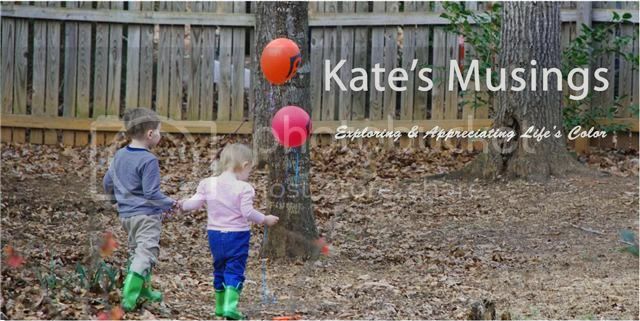 Written by Glennon of Momestery, this piece brings to light the is brutally honest concept that life as a parent (or really, even just as a human being) is not always about enjoying every little moment. Rather, it's more about taking the time to enjoy the occasional little moments throughout the day that are worth relishing, and doing it while they're actually happening. Good enough for me. Thanks Glennon, you've inspired a many mamas to be a lot more honest with themselves, as well as the rest of the world! Nate lost another tooth yesterday (the sixth?) and as he and Juliana were getting ready for bed I heard them discussing the tooth fairy. Juliana: "I heard the tooth fairy doesn't always come through a window!" Nate: "Really? How does she come into the house then?" Juliana: "She has magical powers Nate, she can even come through your wall!" Nate: "Maybe she makes herself a tiny door in the wall where she can come in and out of your room!" And that settled it. 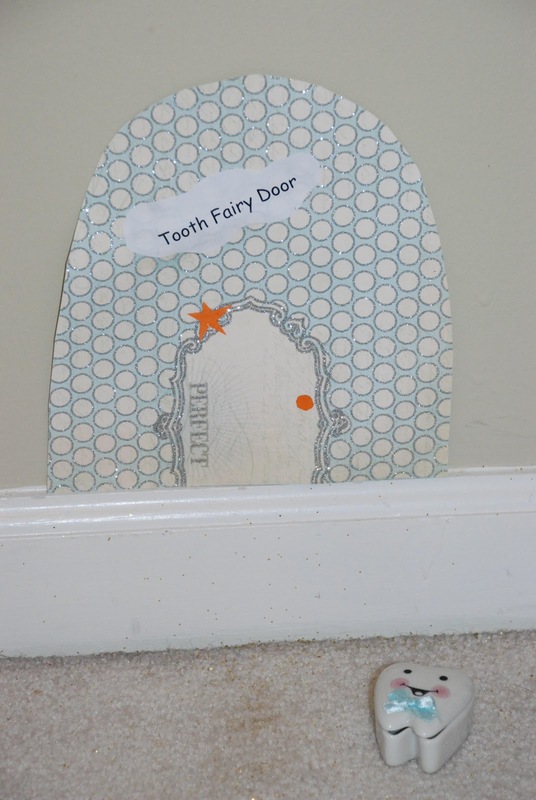 As Nate slept last night, the tooth fairy (and her helpers) built a tiny door and hung it on Nate's wall. This morning, he awoke to find it, along with some silver dollars and a trail of glitter left by the tooth fairy. I'm dreading the day when they'll lose that ability to believe that anything is possible, but for now, I'll just relish in the pure beauty that they still do believe. I'll be honest, 2011 sucked-big time. I won't get into all of the nitty gritty-I'm working on letting go of things anyhow. But I will say that I have some grand plans for a better year, a much, much better year. I'm thrilled with the coming of 2012. It's a chance to start fresh, begin a new phase, and a brand spanking new opportunity to aspire toward greater achievements! Blah, blah, blah...I know, I know, it's not like it's a new concept or anything. But there really is something to be said about the start of a new year and all of the glorious potential that comes along. Instead of trying the same old boring resolutions this year, I'm aiming to accomplish some new goals-yeah, the kind that come with actual plans and have details spread out in front of me like a perfect road map. I don't have all the answers yet about how I'm going to do it, but I do know that this year HAS to be better than last, and that no matter what, I have to get from point A to point B, and then to C, and so on. I owe it to myself to start living life, not just getting through it. 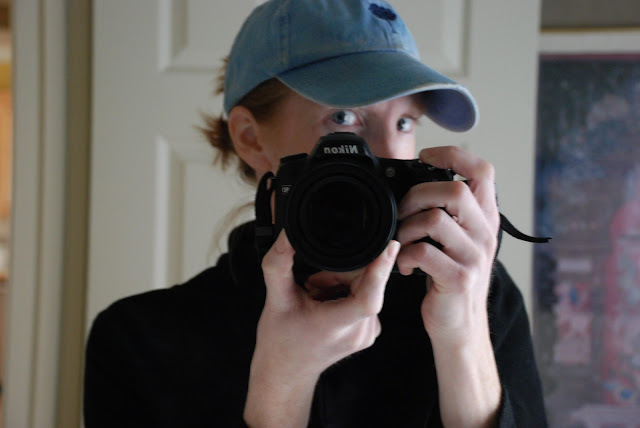 I'm feeling giddy just thinking about it all... but I also know that I have a bad reputation for getting all pumped up about something and then as time goes on, not sticking to it. Then before I know it, I've wasted perfectly great resolutions, not to mention all kinds of effort and time. So, cheers...here's to potential, and to a new opportunity for change!